Xiwen Zhu is a photographic artist whose work often creates assemblages from appropriated images and found objects, and employs various mediums to create a sense of idealism and nostalgia. 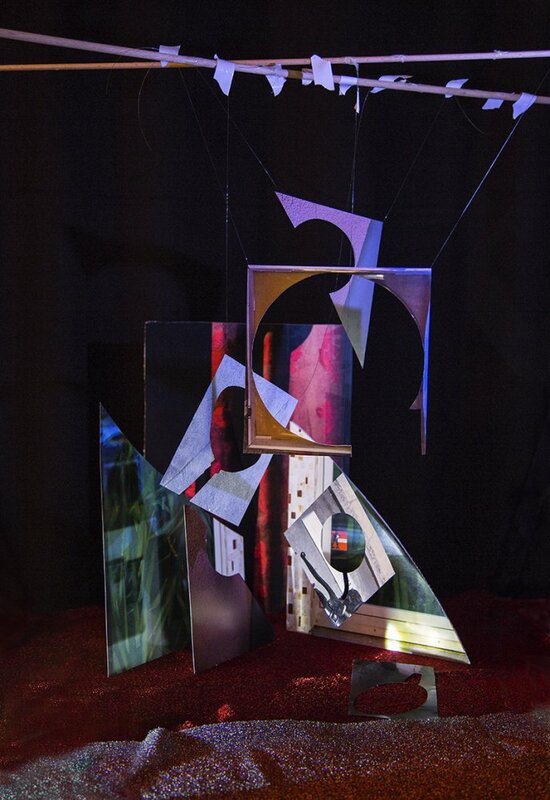 Her process involves reinventing context and meaning through still life photography, collage arrangements, and theater-staging techniques. Xiwen received her MFA in Photography from Savannah College of Art and Design in 2015, and is currently based in Shanghai and New York City.